My first contemporary romance - set against all the drama of the maternity department in a big city hospital - is now available as an ebook! 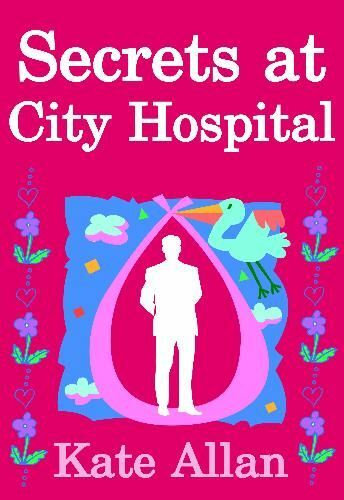 Secrets at City Hospital was written following my own stay in a city hospital in 2009 for the birth of my son. I spent a month in hospital - plenty enough time to learn lots of the jargon, take in the atmosphere and become addicted to TV medical dramas - which I used to imagine were taking place elsewhere in the hospital as I watched them from my own hospital bed. All the incidents and characters in Secrets at City Hospital are of course entirely fictional. The Lady Soldier has been recorded for audio and is now available from Audible and other audio retailers as an mp3 download audio book! Find out more about other UK Regency authors at the UK Historical Romance blog. 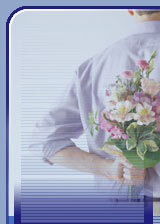 I now blog at Festival of Romance Online, the UK's dedicated community for fans of romantic fiction.